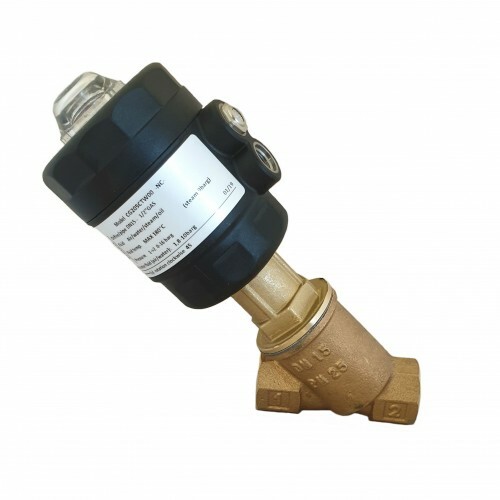 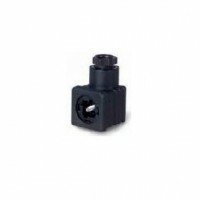 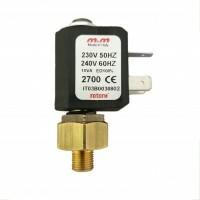 The V-Flow Solutions Web Shop allows for the purchasing of a range of products including; Solenoid Vales, Piston Valves, select Spare parts and More. 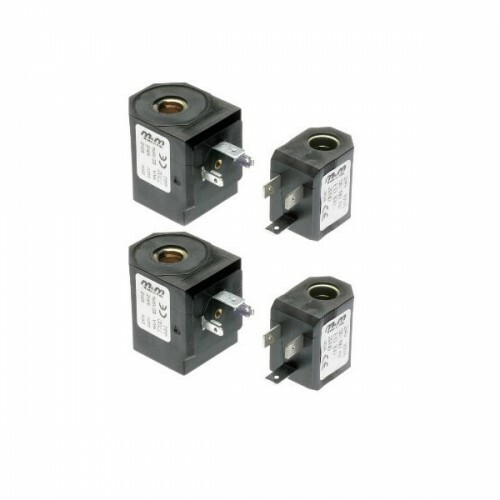 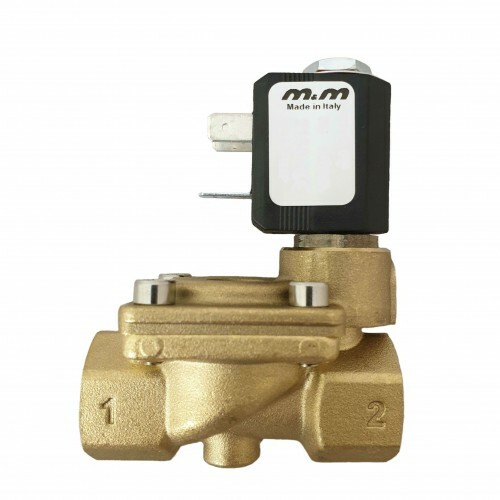 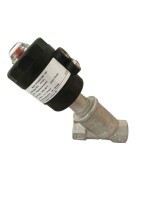 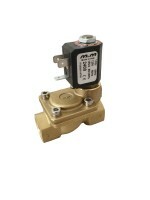 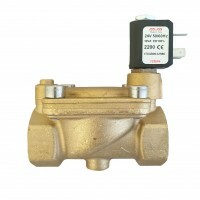 V-Flow Solutions Extensive range of Solenoid Valves. 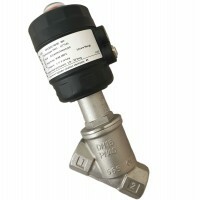 General purpose, ATEX, Steam, Cryogenic, Fuel oil and more. 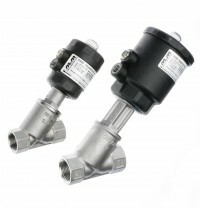 V-Flow Solutions Extensive range of Piston Valves. 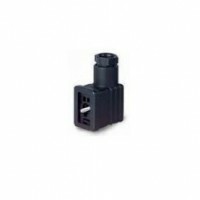 V-Flow Solutions Extensive range of spare parts. 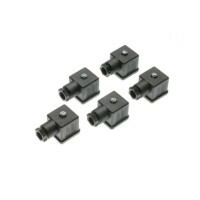 Din connectors, Coils, Valve repair kits and armature assemblies.